By better understanding the challenges and opportunities specific to a client’s business regardless of size, our trusted advisers ensure they take every step within today’s complex and fast evolving business environment without hesitation. We dig deeper to truly understand every client and the business environment they’re operating in and by doing so, we identify emerging opportunities and pre-empt challenges with the right solutions. 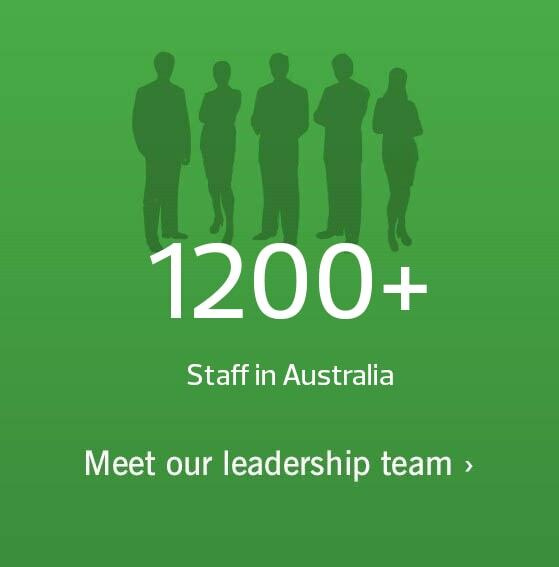 As the world’s sixth largest audit, tax and consulting network, the RSM global nexus of member firms draws on more than 43,000 people in 800 offices, across 120 countries - including the world’s top 40 major business centres - to help guide clients through business challenges, both locally and seamlessly across borders. 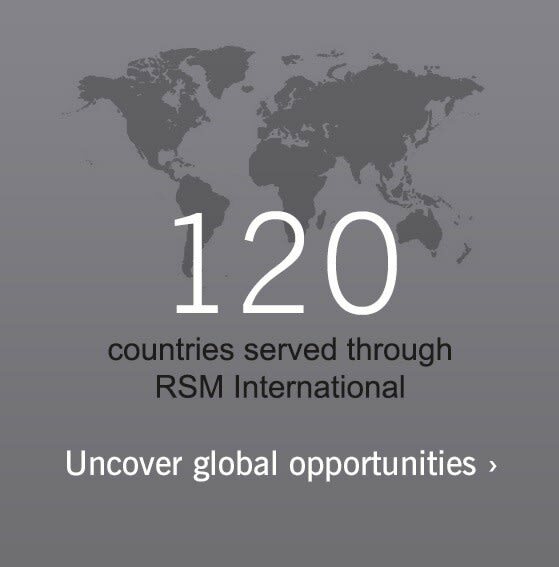 Multinationals working in multiple markets can expect to experience the same commitment to quality and excellence across RSM’s vast global network. That means providing in-depth, up-to-date knowledge of the relevant local rules and regulations spanning different jurisdictions. In addition to these core services, RSM member firms also offer a wide range of specialist international services, such as wealth management, IT, consulting, legal and risk advisory, forensic accounting, human resource consulting, and global compliance reporting.